Our private driver will pick you up from the airport. If you arrive before 10AM you can travel to Gili Air the same day. Our driver will bring you to the port in Padang Bai or Serangan and from here you can jump on the boat to Gili Air. If you arrive after 10AM we recommend you to book a hotel for the night in Bali. 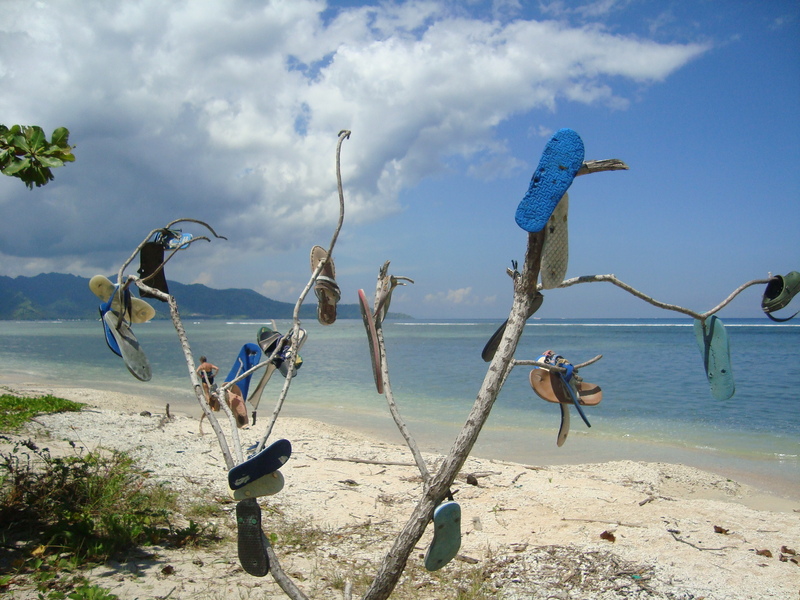 Our driver will pick you up the next day and bring you to the port from where the boats are leaving to Gili Air. The boat will make 4 stops in total, 1 stop in Lombok, 1 stop in Gili Trawangan. 1 stop in Gili Meno and 1 stop in Gili Air. It depends on the other customers in which order they make the stops, so make sure you jump off on the right island. One of our team members will pick you up in the harbor and bring you on a horse cart to Villa Nangka – your new home away from home. 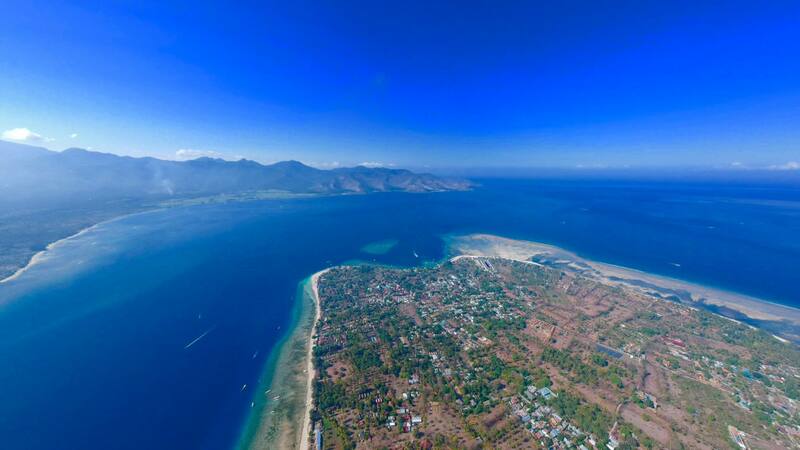 It doesn’t matter what time you arrive in Lombok you can always make it the same day to Gili Air. Our private driver will wait for you at the airport and bring you to Teluk Nara. From the airport it’s around 1.5 hour drive depending on the traffic. In Teluk Nara a private speedboat is waiting for you and will drive you to Gili Air in 10 minutes. One of our team members will pick you up in the harbor and bring you on a horse cart to Villa Nangka – your new home away from home. All the costs for your transportation are included in your package so you don’t need to pay for anything. First of all: make sure that you’re passport is valid for at least 6 months and check the visa regulations for your country. You are eligible for a free 30 day visa on arrival if you plan on leaving Indonesia within 4 weeks of your arrival. When you arrive at the airport you can go straight to immigration counter and here you will receive your 30 day Visa On Arrival. You can get an extendable visa on arrival for approx. $35 USD. This is a 30 day visa that is extendable for an additional 30 days. You need to extend your Visa before your first 30 days in Indonesia are up. Our agent will help you with extending your visa at the immigration office in Lombok, the price for the extension including the agents service is around IDR 800,000. When you arrive in Indonesia please make sure you go to the immigration payment counter to pay for your Visa On Arrival before you stand in line for immigration. You will receive a proof of payment of your Visa on Arrival which you need to show to the officer at immigration. In case there is no one at the immigration payment counter, please tell the officer at immigration you would like to pay for your Visa on Arrival as you are planning to stay in Indonesia for longer than 4 weeks. You also have the option to apply for a 60 day Visa on arrival at the Indonesian embassy in your country. It is recommended that you organize personal travel insurance from your home country that includes health and travel insurance. 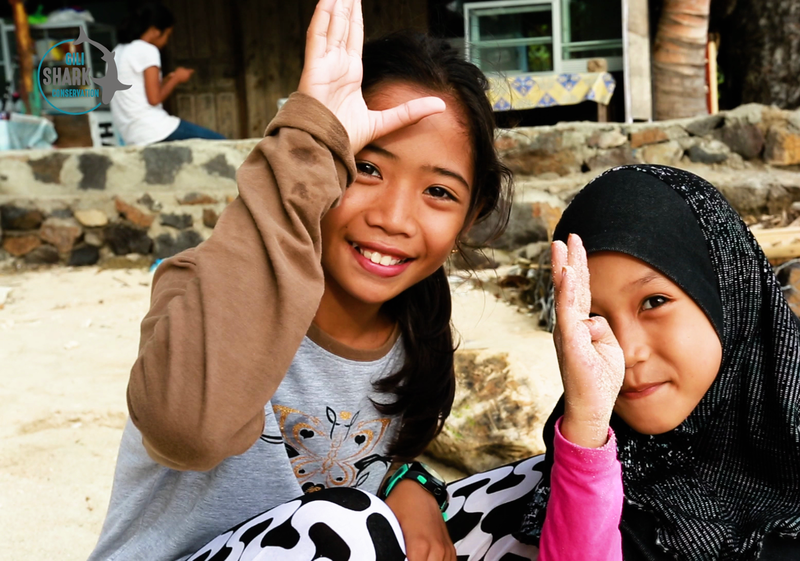 All participants of the Gili Shark Conservation Project must have their own dive insurance with Divers Alert Network (DAN). Think about if you want to leave the Gili Islands for a trip, for example to hike one of the volcanoes in Lombok or Bali. If so, you’ll need long clothes and proper shoes as well. Don’t worry if you forgot something, you can buy most things here on the Island! Shoes are not necessary on the island! But feel free to bring some! As you can see- you don’t need much to live in paradise and be part of our shark conservation team!